Would you believe me if I told you I eat 15 eggs and 6 meals a day? When it comes to getting the body you desire, it’s more about how you eat; not how much you work out. I’m passionate in body building and I believe knowledge is king when it comes to pursuing your passion. 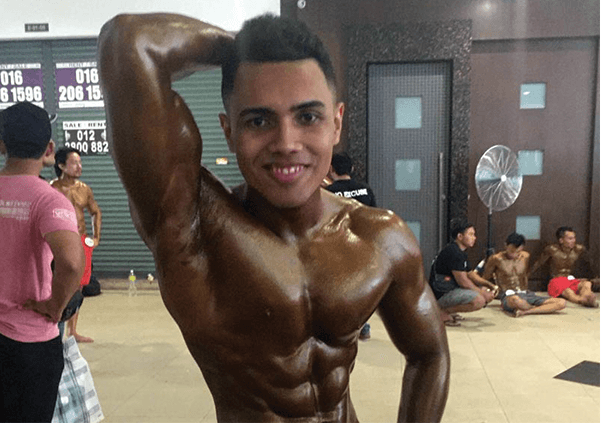 My most memorable achievement was when I went for my first body building competition. All my hard work and sacrifice culminated on a stage where people understood and appreciated my life’s work. I believe that consistency, perseverance, and knowledge are key in one’s journey to achieving what you want in life.